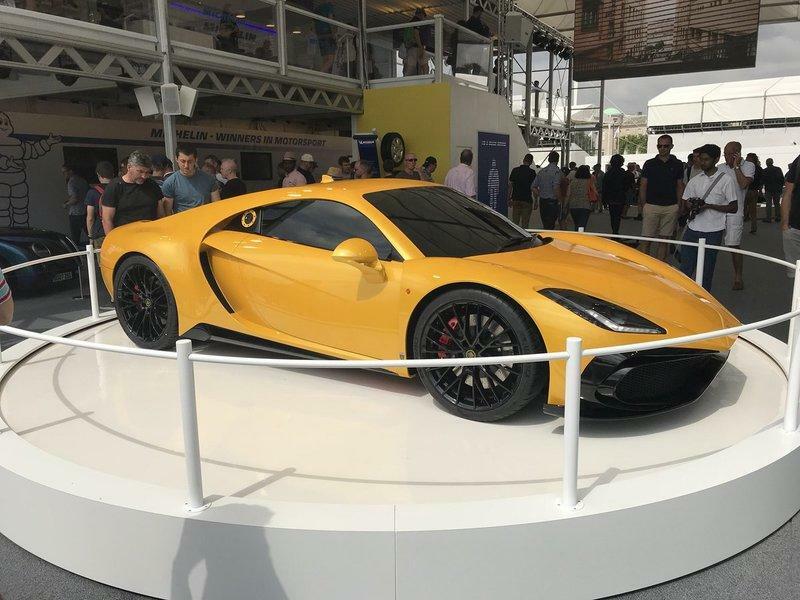 Noble, the company responsible for the cool M600 supercar, has just introduced its first brand-new vehicle in years at the 2018 Goodwood Festival of Speed. 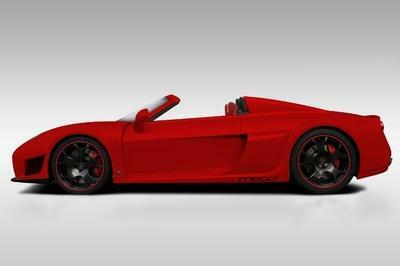 It’s called the M500 and will slot right under the M600 as Noble’s entry-level sports car. Looking for a job? If so, then you might want to talk to boutique supercar builder Noble. 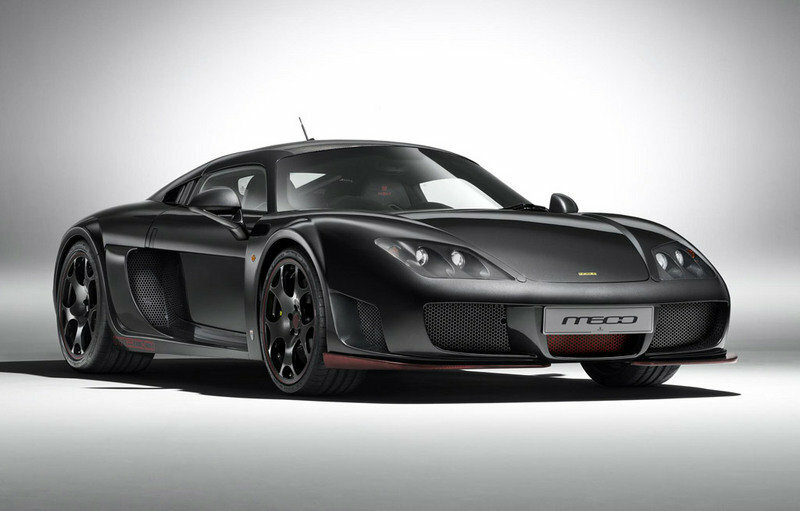 The company currently builds about 12 examples of its 2011 Noble M600 per year, but wants to see that number grow to 25. In order to do that Noble will need to hire new employees, but that might not be as easy as it sounds. The auto industry is filled with specialists, but very few people have the breadth of knowledge to build a performance car from start to finish. In a recent interview, Noble Managing Director Peter Boutwood told De Telegraaf Autovisie that very few people in the industry have the requisite skills to build a complete car, and that most are experts only when it comes to small parts. When a small team builds a car they form a sense of camaraderie and pride that’s harder to get when one employee is tasked exclusively with hanging 50 doors every day. Boutwood went on to say that the despite Noble’s order books being completely full, he didn’t anticipate production surpassing 25 units annually, and that the company won’t sacrifice quality and exclusivity for quantity. 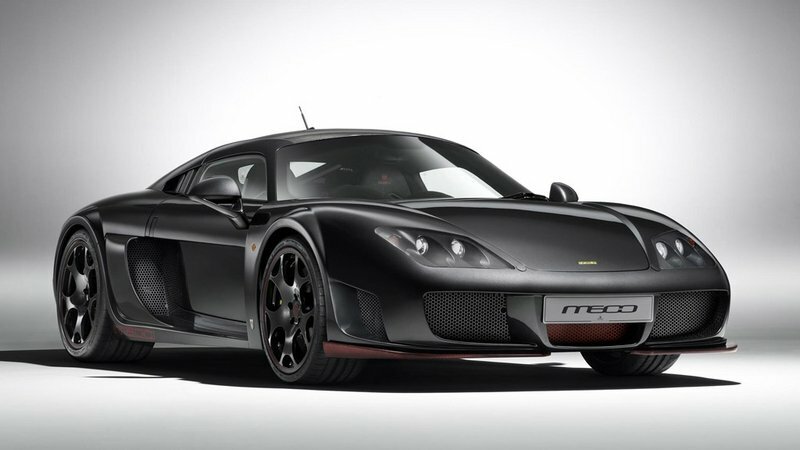 Noble is currently happy to sell M600s through agents in England, China, Taiwan and soon Dubai, but there are no plans to expand to North America. Boutwood says that would require sacrificing six cars to crash tests, which is out of the question when you only build 12 cars per year. Lee Noble is no neophyte in the supercar business, having already been involved in a number of exotic automotive ventures in the past. 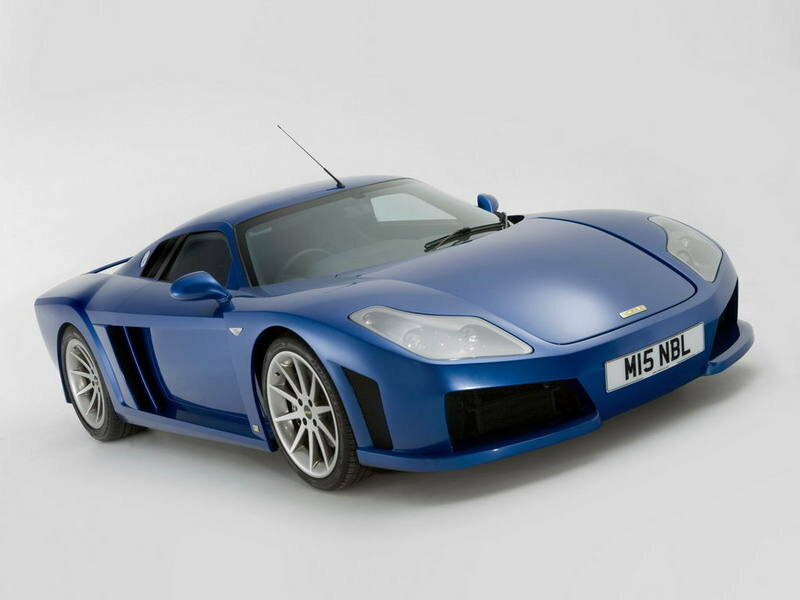 After founding Noble Supercars, Noble was one of the driving forces behind the creation of the M600. After selling the company a few years ago, Noble went ahead and established a new South Africa-based brand: Fenix Automotive. 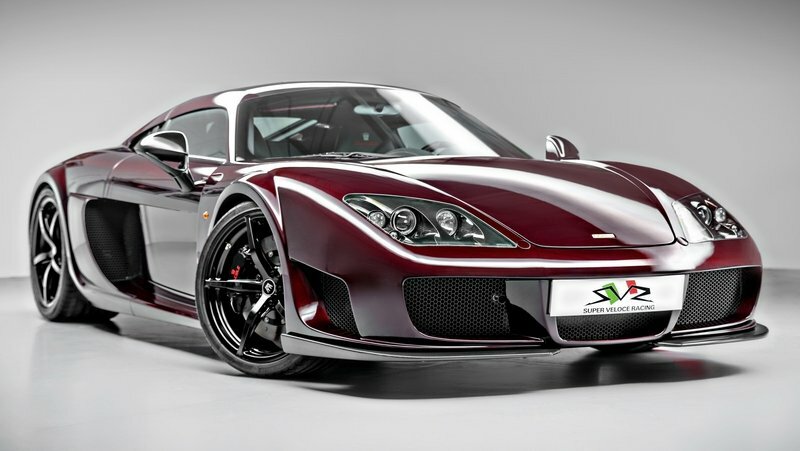 Now, there’s word that Noble has become involved with another start-up exotic builder, Poland’s Arrinera Automotive. The skepticism surrounding the production of Arrinera’s Venocara supercar was justified when the car was unveiled a few months ago, mostly because of a lack of substantial funds to support the entire project. But now that Noble has entered the picture - he reportedly bought a five-percent share in the company - the entire Venocara project seems to have gained some traction. As part of the agreement, both Arrinera and Fenix are hatching an agreement to create a small group of different brands that will build and develop their own respective supercars. 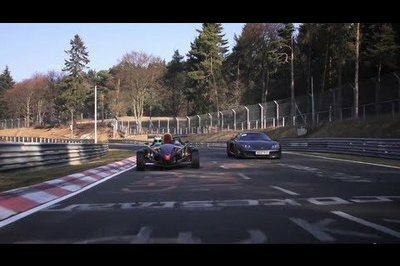 The first step to this collaboration will constitute Fenix selling 50 percent of the company to Arrinera sometime this year, with the end game being that all these brands will form a powerful supercar network in the future. 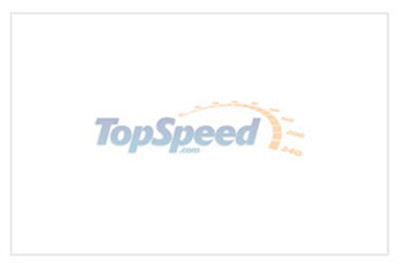 We don’t know how all of this will play out, but it does create a little bit of excitement to see a group of start-up companies join forces to give the old guards of the industry a serious run for their money. When Lee Noble decided to make a living for himself, the highly motivated Briton decided that designing, building and selling his own brand of affordable super cars would be a good idea. A handful of speed machines later, including the original Noble M12 and even an Ultima GT-R, Mr. Noble’s high performance coach builders are hard at work coming up with the next generation of every man’s super car. Mr. Noble has just announced his all new endeavor: Fenix Automotive Limited. With the line’s first launch scheduled for the end of 2010, Lee promises an ultra powerful mid engined V8 super car that can accelerate from 0 to 100 MPH in under 7 seconds and cost less than £75,000. According to the man himself, "Our new car will offer buyers performance and dynamics that they’d normally have to spend well over £100,000 to experience, but at a far more affordable price...It will combine simplicity, strength and agility, while its two-seat, closed body will ensure sensible levels of refinement for road use." With a new plan under his belt and a more than a quarter century experience honing his craft, we wouldn’t bet on Fenix Automotive to fail anytime soon. 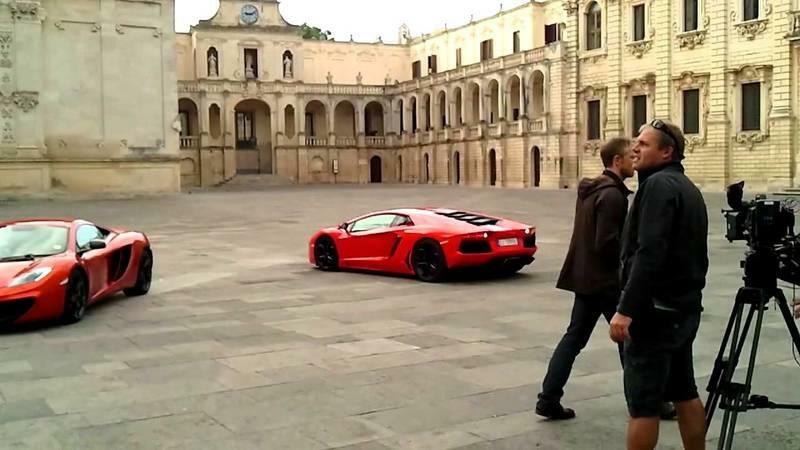 When Lee Noble decided to make a living for himself, the highly motivated Briton decided that designing, building and selling his own brand of affordable super cars would be a good idea. 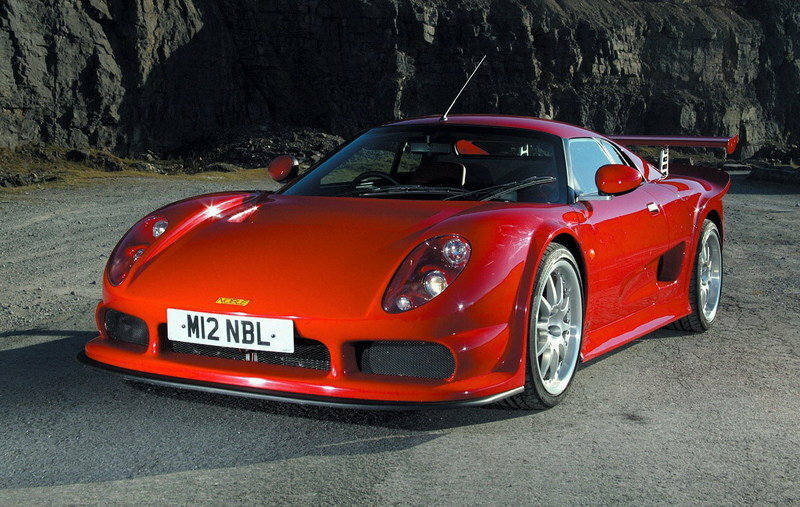 A handful of speed machines later, including the original Noble M12 and even an Ultima GT-R, Mr. Noble’s high performance coach builders are hard at work coming up with the next generation of every man’s super car. In an recent interview with the automotive journal, AutoCar, Lee Noble announced plans for a a new closed cockpit, mid engine, two seat sports car that is slated to go on sale next year. The next generation Noble will give owners as much as 650 HP for less than £100,000 and will be limited to just 100 examples per year. Depending on how much money are you ready to pay", the future Noble super car will be powered by a healthy V8 that will produce anywhere from 400 HP all the way up to 650 HP. 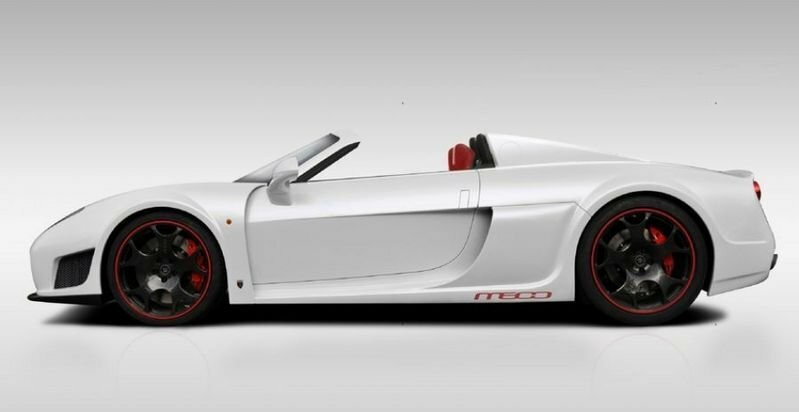 The new Noble will be shifted with a Graziano six speed manual gearbox, the same transaxle as was used on the previous Noble M600. Weighing in at around 1200 kg, the next generation super car will be ale to sprint from 0 to 60 MPH in less than 3.5 seconds and an even more impressive run from 0 to 100 MPH in under 7.0 seconds. 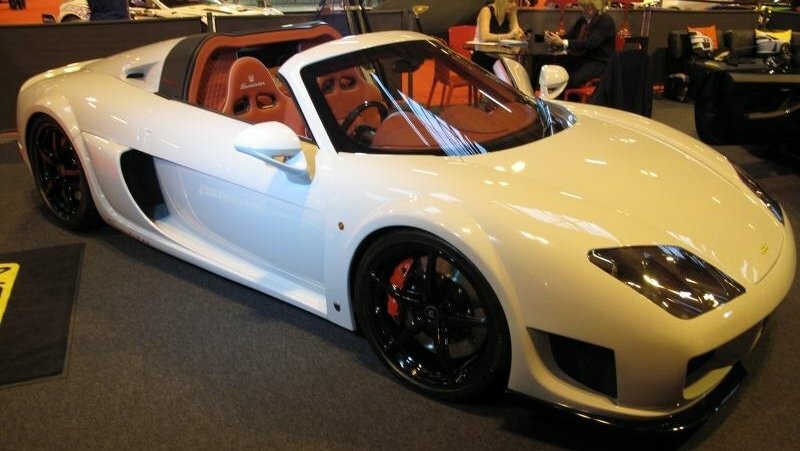 Lee Noble also added that "it’ll start at around £70,000, although even the top-end versions will still cost less than £100,000...I always said I wanted to build a car with the performance of a Ferrari Enzo but for less than £100,000, and unless we do something badly wrong in the near future, that’s what we’ll deliver." If his track record is anything to go by, Lee will certainly deliver on his promise.